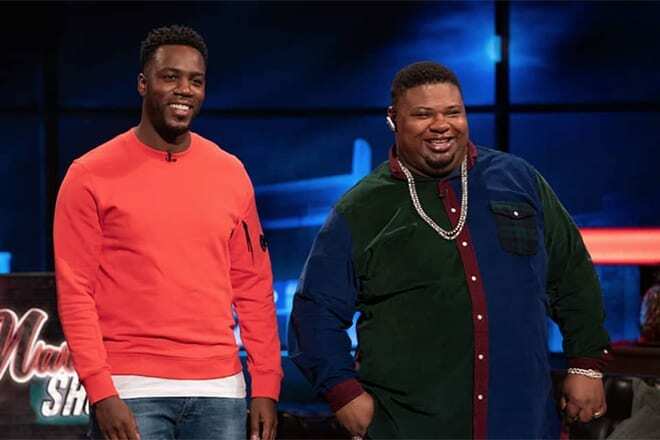 BAFTA TV Awards 2019 – The Big Narstie Show has once again been recognised as one of the best comedy shows on television by another award ceremony. After recently winning being crowned with the Entertainment Award by Royal Television Society, Mo Gilligan and Big Narstie have been shortlisted to win Comedy Entertainment Programme at this year’s BAFTA’s. The show will battle it out with A League of Their Own and Would I Lie to You? and The Last Leg. The first season, which debuted last year on Channel 4, ran for six episodes and provided a refreshing sense of unfiltered comedy, which lead the network to commission a second series, which is currently underway. Aside from co-hosting The Big Narstie Show, Mo Gilligan aka Mo The Comedian, is set to star in his own show called ‘Mo’s Show’, which will also run for six episodes and begin later this year. Click here to find out more information. Some of other nominees include Netflix’s interactive movie, Bandersnatch, EastEnders, Dragons’ Den and BBC’s coverage of England’s World Cup quarter-final clash with Sweden.